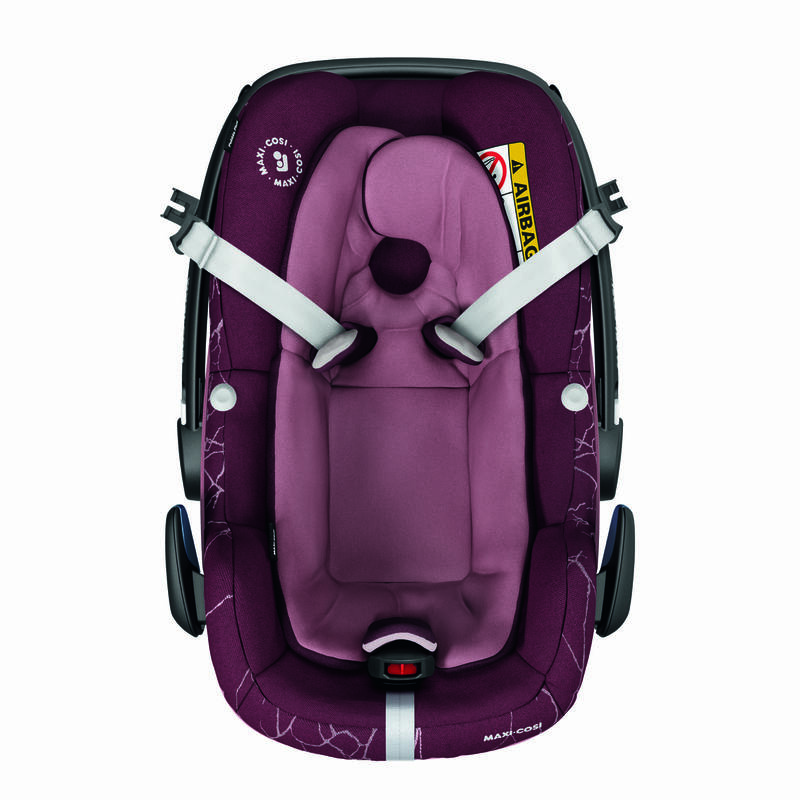 The Pebble Plus complies with the latest car set safety regulation known as i-Size (R129) and is recommended for use with the 2wayFix base offering a secure and rigid connection to the vehicle seat and easy click-and-go installation, but can also be installed using the car’s seat belt. 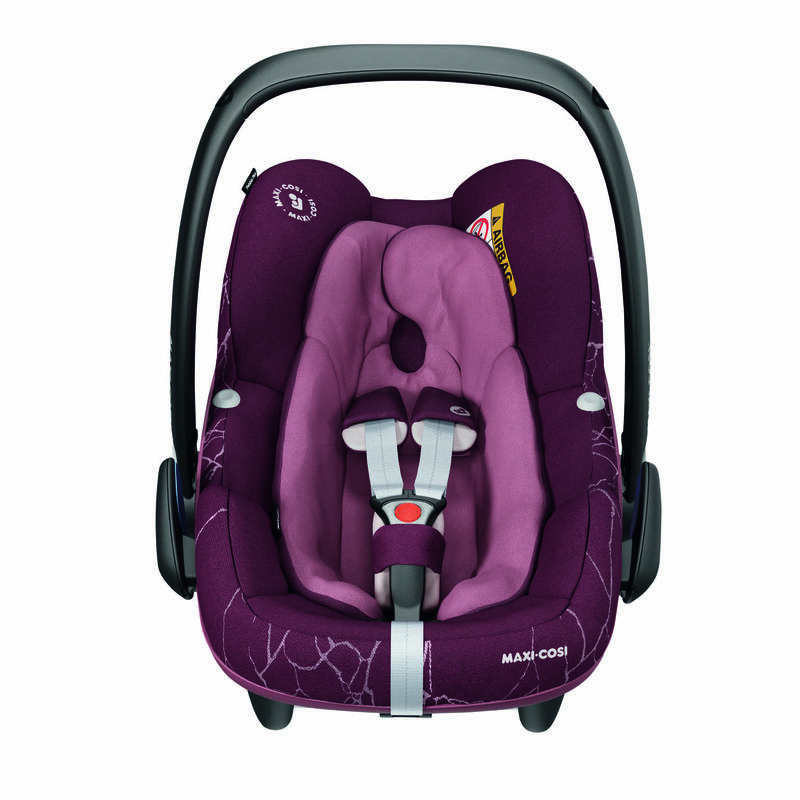 The included baby-hugg inlay offers a better fit and lying position for your newborn for optimal comfort and the impact-absorbing material in the top side wings provides enhanced safety in a side impact collision. 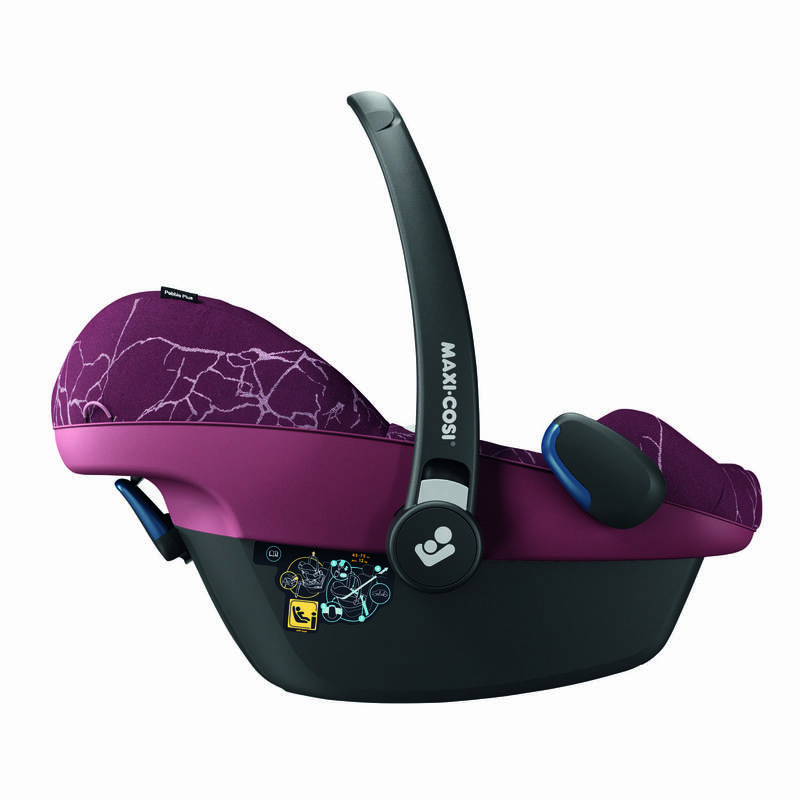 Compatible with all Maxi-Cosi and Quinny pushchairs, as well as the Venti Travel System and the Cupla Duo Travel Sysem (addition adaptors are required), the Pebble Plus can be easily clicked onto a pushchair to create a flexible travel system. 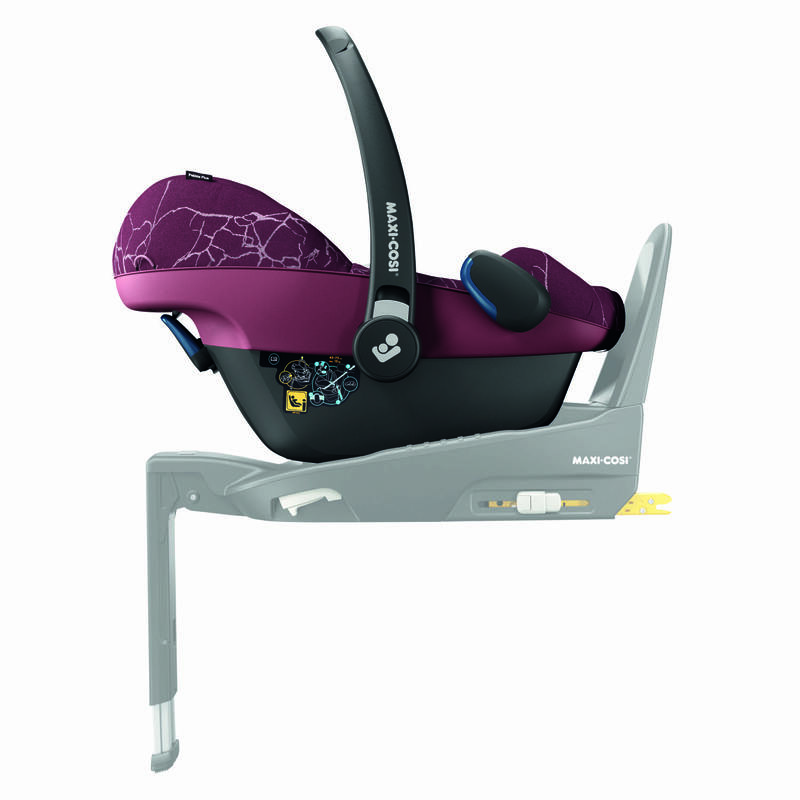 As part of the 2wayFamily, the Pebble can be used in combination with the 2wayPearl toddler car seat and 2wayFix base for i-Size safety and click-and-go installation right from birth. 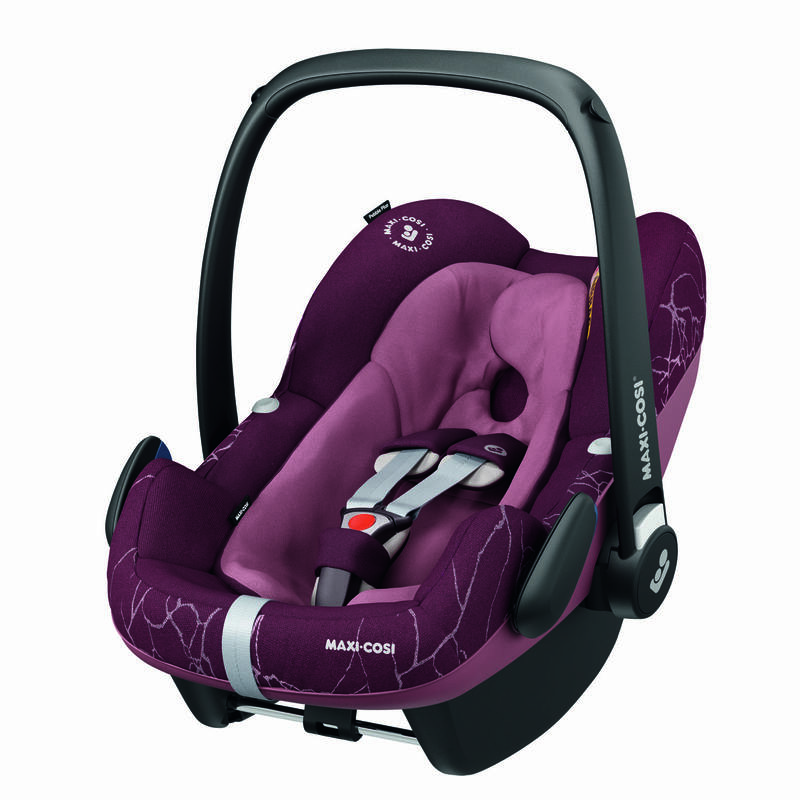 Age Suitability: Birth to 75cm (up to approx.12 months) Dimensions: H: 56 x W: 44 x D: 67cm Approx. 4.5 kg Approx.